In today's Monadnock Region real estate market, you need to work with a company you can trust that has professionals you can rely on. 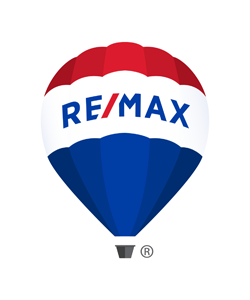 Whether you are buying or selling your primary residence, buying a second home, or relocating to the Monadnock Region, RE/MAX Town & Country can help make your homeownership dreams come true. To aid you in your home buying or selling process, our local Monadnock Region website offers a wealth of information about the home finding and buying process.